New Beanie Boo Alert for 2019! This brand new Beanie Boo is called Giselle! She’s just been released for 2019! 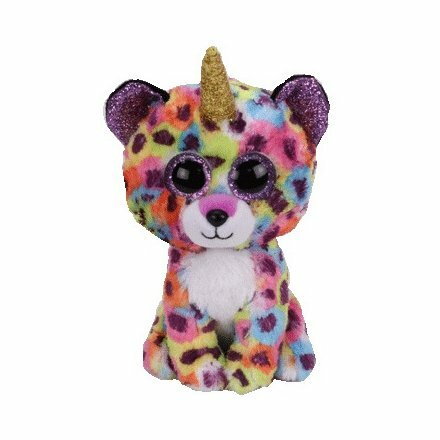 Giselle the Unicorn Leopard is the next addition to the range of Beanie Boos that magically grew a horn and became a unicorn! There have also been some other additions in the range. 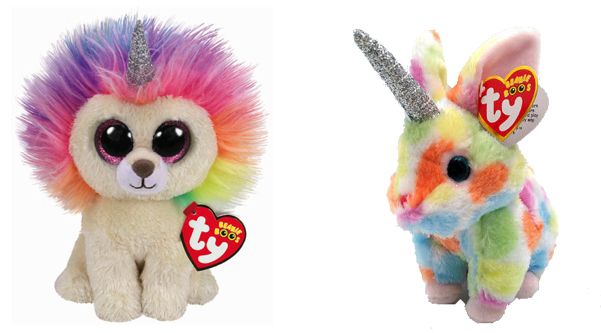 Another Unicorn Lion named Layla was released in October 2018 and Begonia the Unicorn Rabbit was introduced earlier this month! I love this unicorn animal range! They are so colourful and bright, and super adorable! I really hope Ty produce more of them! Do you have any of the Unicorn animals yet?